A central focus on customer experience. 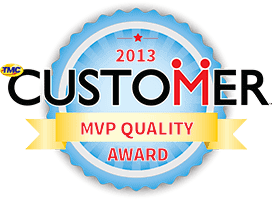 Consumer buying behaviors are driven by the quality of customer service experiences. An extensive report on customer service expectations was done by Gladly in 2017. It found that three-quarters of shoppers are willing to spend more for a product, are more likely to buy again and often share their experiences with their social circles when they have positive interactions with a company. 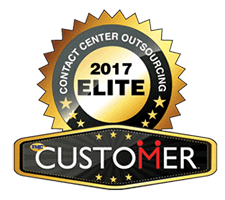 A call center’s investment in customer engagement practices attracts loyal, repeat buyers, which improves client profitability. 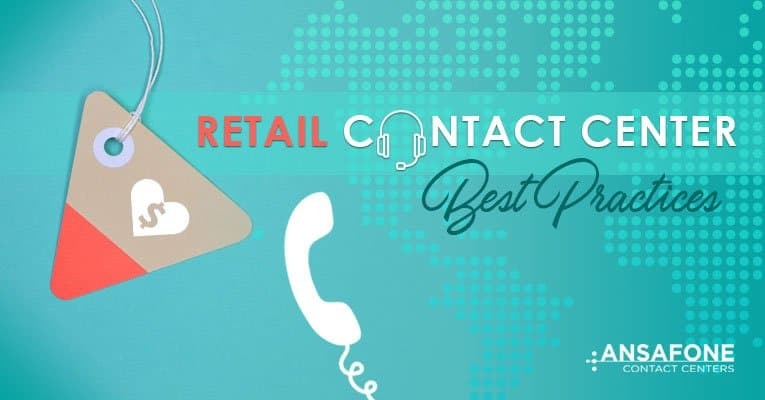 The most successful retail call centers promote a customer advocate mentality, stay tuned into customers’ challenges and are proactive about supporting the overall buying journey. To achieve these goals, it is critical that your contact center has a system in place to collect feedback on each customer’s interaction with their agent. Provide extensive product training to boost sales. Retail call center agents who have deep knowledge about how a company’s products can solve a customer’s problem are well positioned to capture opportunities for upselling and cross-selling. Investing time and resources into developing agents’ awareness of a company’s product intricacies not only pays off with larger orders but also increases customer satisfaction with the overall experience. This strategy sets agents up for success as well because they have the power to be problem solvers. You can also maximize selling capabilities by making sure agents are aware of promotional campaigns, sales and discounts. As well as by developing contextual scripts that connect with customers at the most effective moments. Develop processes to support PCI compliance. Protecting customer privacy and safeguarding sensitive card information is an essential concern for retail contact centers. Protecting a client’s reputation and preventing serious federal fines is of the utmost importance. Contact centers must be adept at the Payment Card Industry (PCI) Data Security Standards. This dictates the capturing, storing, and transmitting of credit and debit card data as well as who has access to the information. 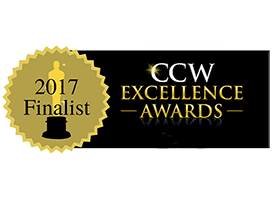 A PCI-compliant call center invests in robust systems security, employs cybersecurity staff and develops protocols for security breaches. Contact centers follow best practices for staying PCI compliant. Such as banning personal mobile phones and encrypting data. Every agent must also be knowledgeable about the appropriate procedures, extensive checklists and specific forms that they will use. 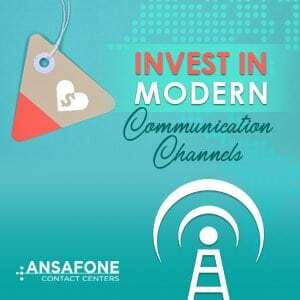 Invest in modern communication channels. In the retail space, it is critical that your company meets customers where they are. Modern mobile device culture gives shoppers access to the products they need any time. It is critical that your customer support staff is available during lunch breaks, after dinner or any other off-peak hour when customers reach out. They must be able to reliably contact you on a multitude of platforms. Self-help online and IVR tools permit customers to solve many of their own problems. This makes customers feel like you value their precious time. It also reduces the volume of calls pouring into the contact center. Real-time chat allows agents to answer product questions as website visitors browse products. This allows you to capture a sale before the customer abandons the purchase. Properly managed social media interactions enlist satisfied customers as advocates for your brand. They also thwart any negative attacks from going viral.